Yes, and probably an Outer Limits episode or two. 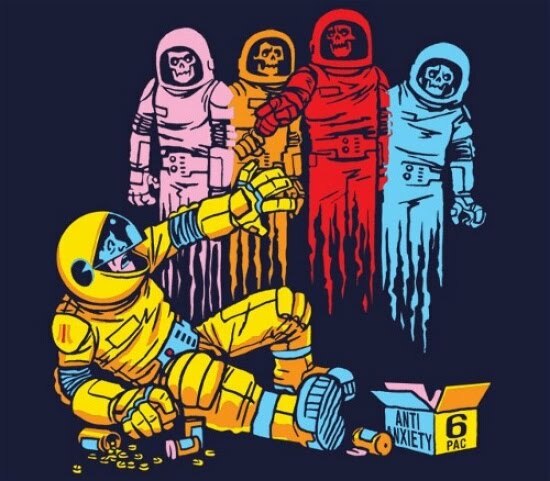 its from an artist on threadless.com, not sure of the shirt title though. The main purpose is to keep your nature energy balance, and make you fell relax, and the fun of sport. be completely satisfied with them. The original chi flat iron was released as a professional salon straightener. After gaining popularity on the market the cheap chi flat iron was later released for personal consumer use. If you are a professional stylist or someone who loves straightening their chi hair straightener before leaving for work the Chi original ceramic flat iron is one styling tool you cannot live without. Unlike other wholesale chi flat iron before its day the Chi model was developed with moist ceramic heat technology that does not burn or damage the wholesale chi hair straighteners.